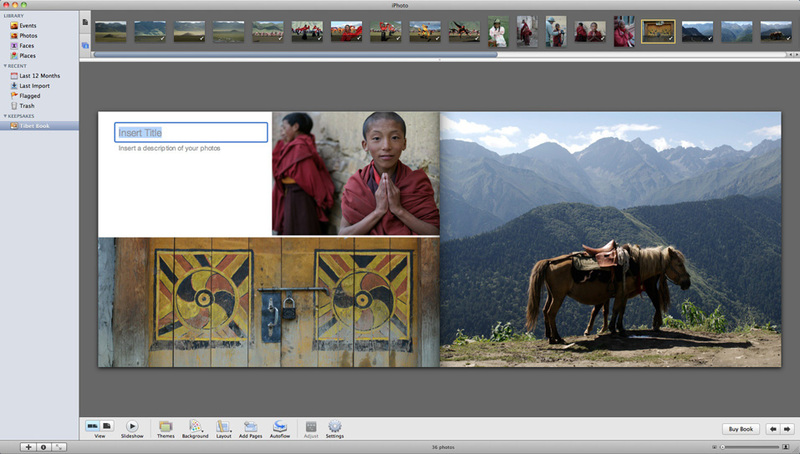 Photo Books using iPhoto : Your View? 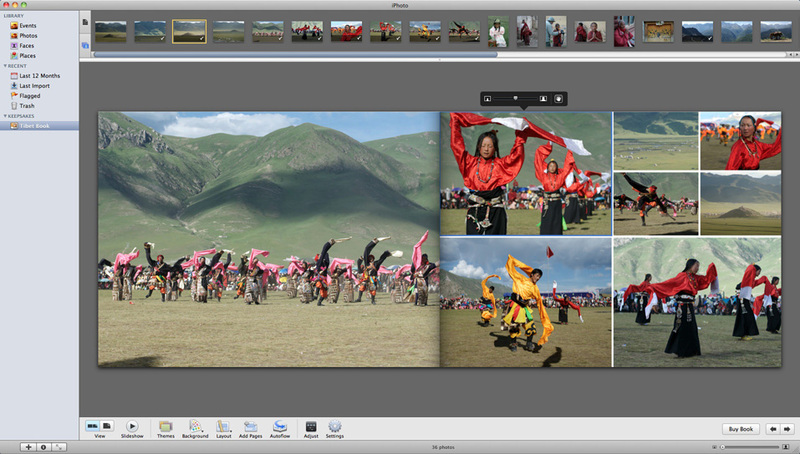 iPhoto has been a popular piece of software for Apple users for many years. I've always been tempted by their photo books but have never got round to ordering one. I'd like to create one to sample the quality and service and will feature the results on Cool Photo. If you've never used the software, its actually very straight forward to use. 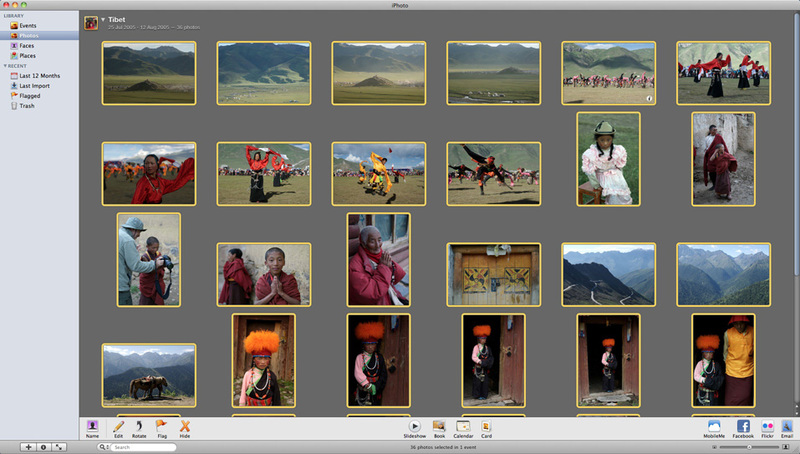 Simply select the photos you want to include in the book (select more than you need as you can always narrow down your selection) and click on "Book" at the bottom of iPhoto. Once you're done simply click buy book and follow the instructions. I will be creating my own book in the coming weeks and will publish the results on Cool Photo. 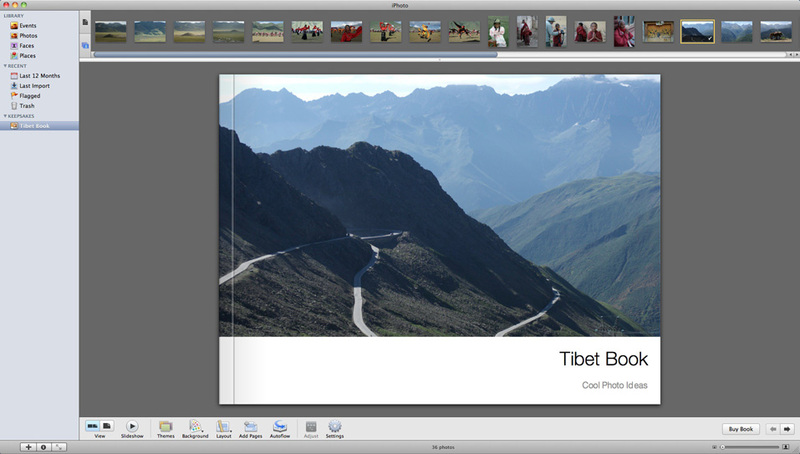 You can learn more about Apple's photo books on their website (there is also a demo video) here. In the meantime I would love to hear your views on the software and if you've bought any print products from Apple, what do you think of the results? Contact me via this web form or add your comments below!